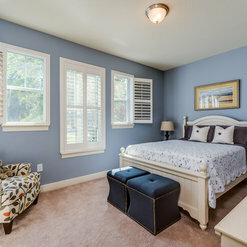 Prime Home Photos LLC offers competitive rates compared to many other real estate photography services. Typically prices are determined by the location of the property and the square footage. Each property is quoted on a case by case basis to give the most accurate pricing to our clients. 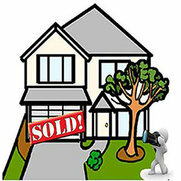 Prime Home Photos does a fantastic, quick, and reasonably priced job. When it comes to photography, they're my first call! I've worked with them many times over and will continue to do so. I have been using Prime Home Photos LLC for all of my listing photos. The professionalism shown by the photographer and the quality of the photos are amazing. If you are looking for the best then look no further. This is my company of choice. As a real estate agent I understand the importance of having the best photos for the homes I sell. I can always count on Prime Home Photos to quickly deliver top quality photos at a reasonable price. Prime Photos LLC are the best! Their knowledge of lighting and how to get the right shot are unbelievable. They are very professional and get the job done right. When I look at other pictures I can tell right away if Prime Photos took them because they turn out so beautiful. They are always on time and are definitely priced well. I have used their photos, virtual tours, and drone shots with my listings and brag about how nice they are compared to other photographers!